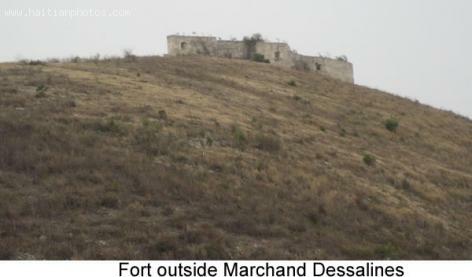 The city of Marchand Dessalines was named after the Haitian Emperor, Jean-Jacques Dessalines, who made the plantation his seat, surrounding it with half a dozen forts around the town. Located in the Artibonite Department, the town was the world's first Black Capital after the birth of the world's first free Black Country in 1804. As of a decade ago, from a census taken in early August of 2003, Merchand Dessalines is home to at least 120,000 people, all populating an area totaling 177 square miles.